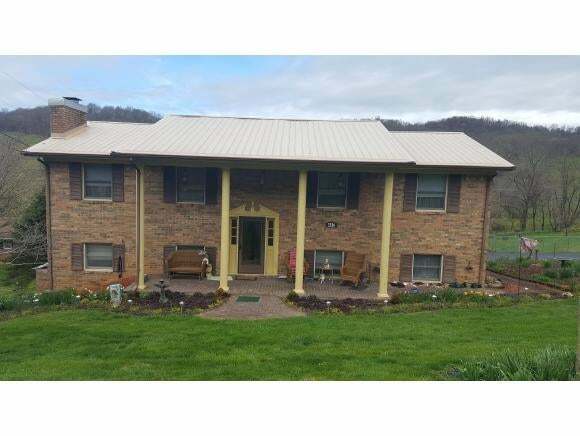 This is a must see, well maintained,custom built all brick Split Foyer located near downtown Gate City and Kingsport. 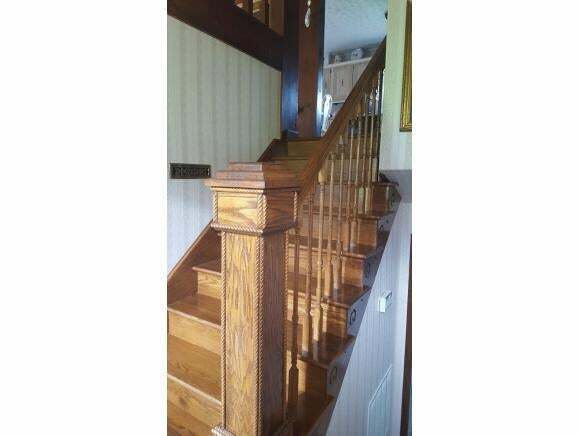 First time on the market, one owner, 4 bedroom, 2.5 bath home. One of the full baths has a double sink vanity. Home has a metal roof, beautiful custom cabinets in the kitchen, formal dinning room, and bonus room that can be used as a office or another bedroom. The house has new hard wood and tile floors. The bedrooms have Berber carpet. Home has a new soap stone wood burning stove, with stone fireplace and hearth that came from the home of the first sheriff in Scott Co. The back yard is fully fenced. 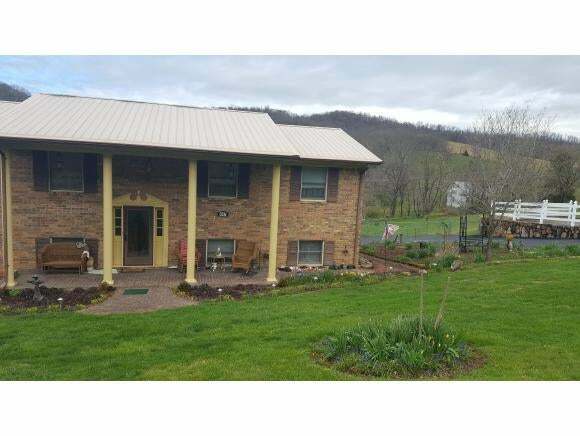 The home has a screened in back porch with excellent view of Williams Mill Dam. The bottom back porch is also covered and has a printed stone.There is storage located under the porch. There is also a storage building out back. All information is deemed reliable but not guaranteed. Buyer/buyer's agent to verify any and all information.